(Natural News) Mental health problems are notoriously tricky to treat, with many sufferers reporting that they’ve gone through several different psychiatrists and medications before striking on something that manages their condition to at least some degree. However, it’s starting to look like seeing a conventional psychiatrist for mental health problems might be a bit like going to a cardiologist for a skin condition; an emerging specialty, nutritional psychiatry, holds a lot more promise when it comes to successfully conquering mental illness. That’s because scientists are increasingly finding that poor mental health is caused in many cases by a lack of essential nutrients. Some of the mental illnesses associated with improper nutrition include depression, anxiety, ADHD, bipolar disorder, and schizophrenia. As more information emerges pointing to this important connection, the field of nutritional psychiatry is really taking off. It focuses on using food and supplements to address mental health issues. For example, inflammation in the brain is the basis of many mental health problems. The inflammatory response behind it actually starts in the gut and has been linked to a lack of nutrients like vitamins, minerals, omega-3 fatty acids, and probiotics. Food supplements like vitamin D, B complex, omega-3, magnesium and zinc have all been shown to improve mood. Meanwhile, taking probiotics daily has been associated with a significant reduction in anxiety and depression. It makes sense that nutrition plays such an important role in your mental health. 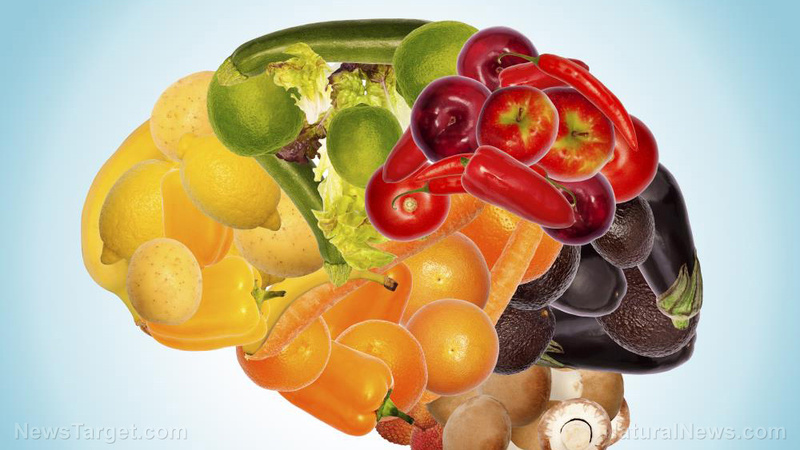 After all, your brain is always “on” and it needs fuel to do its work – and giving it premium fuel in the form of high-quality, nutritious foods is understandably ideal. In Harvard Health, Dr. Eva Selhub takes the analogy even further, pointing out that when you use low-quality fuel, like processed food, your brain’s performance suffers just as your car’s performance would with cheap gas. This has been demonstrated in studies like the Dutch one that found the damage to tiny blood vessels that is caused by consuming a poor diet can raise a person’s risk of depression by almost 60 percent. They reached their conclusion after looking at data taken from 43,000 adults, more than 9,200 of whom had depression. A study from University of Melbourne scientists, meanwhile, found that women who consumed a lot of junk food and sugary food had a 50 percent higher likelihood of suffering anxiety or depression than those with healthier diets. A different study published in BMC Medicine found that depressed individuals with a poor diet who adopted the Mediterranean diet enjoyed significant improvements to their depression levels; a third of them actually saw their symptoms of depression go into total remission. Unfortunately, medical schools around the world don’t generally spend much time discussing nutrition and its link to disease. There are also a lot more profits in prescribing medication, so many doctors simply aren’t motivated to shift their focus to nutrition. The growing interest in nutritional psychiatry couldn’t come at a better time, as antidepressant use skyrockets and its side effects are being felt deeply by those who take them and their loved ones. Not only have they been linked to health problems, but they also cause suicidal thoughts; moreover, many of the mass shootings in recent years were perpetrated by individuals taking such drugs. The current system is clearly not working for many of the 15 million American adults with depression, or the countless others around the world. Many people with mental health issues face a lifelong struggle as current treatments simply don’t address the root cause of their problem. Switching to a healthier diet and addressing nutrient deficiencies could save a lot of people from unnecessary suffering.